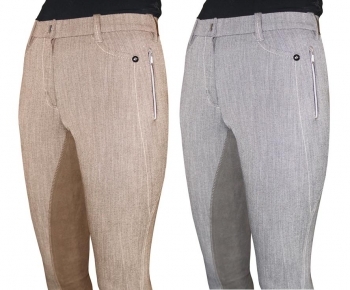 Mark Todd Ladies Linen Breeches are made from a mix of polyester and elastane to give a soft, stretchy feel. 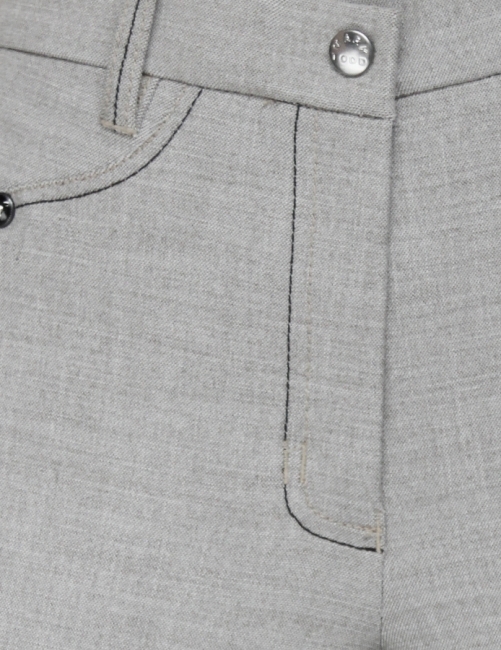 Linen is one of the oldest fabrics to be used around the world. 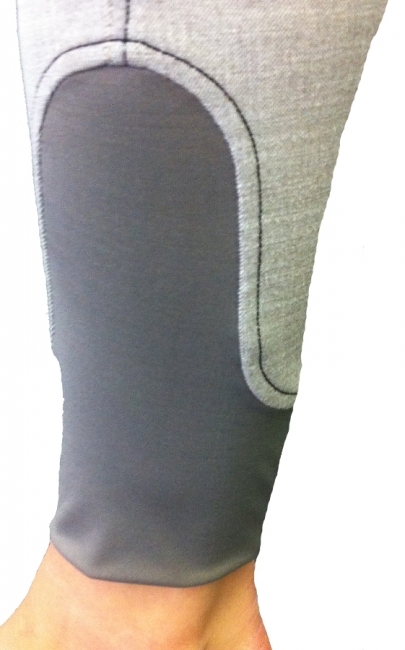 Linen is a much stronger fabric than cotton and now with technological advancements in weaving Mark Todd have managed to add stretch to the fabric making it ideal for use in breeches. They feature a full 4 way stretch suede effect seat, side zip pockets, belt loops, back pockets and pretty diamante stud detailing. These stunning breeches are both fashionable and flattering with a smooth lycra sock bottom and contrast top stitching. A must have special addition to your wardrobe.